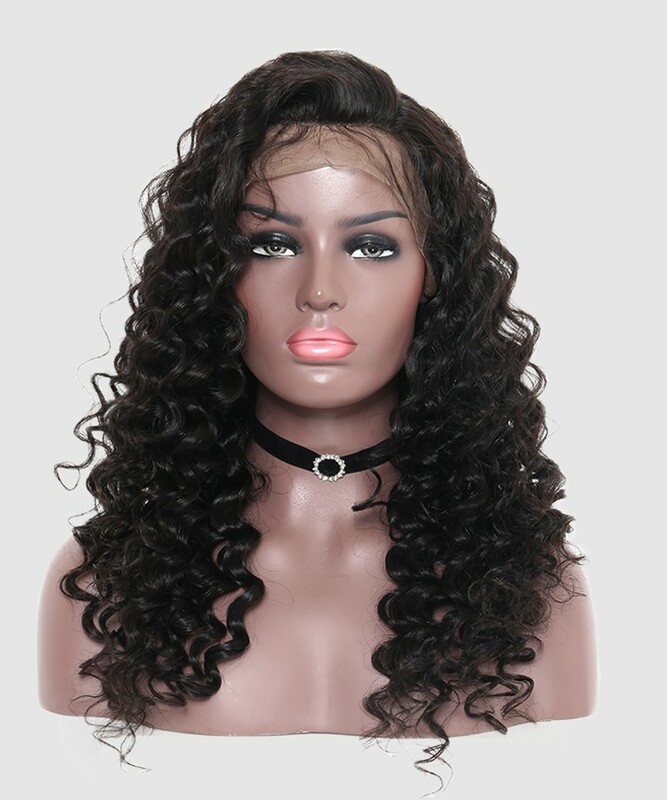 360 Lace Wig is pre-sewed with 360 lace frontal and bundles. 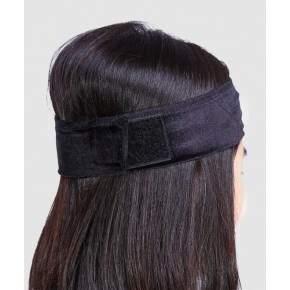 There is a 5 inch parting space in the front and 2 inch in the back. 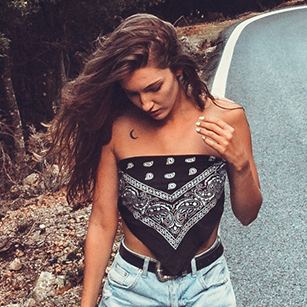 You can easily achieve deep parting, high ponytail or up-bun styles. It has a very natural looking pre-plucked hairline. 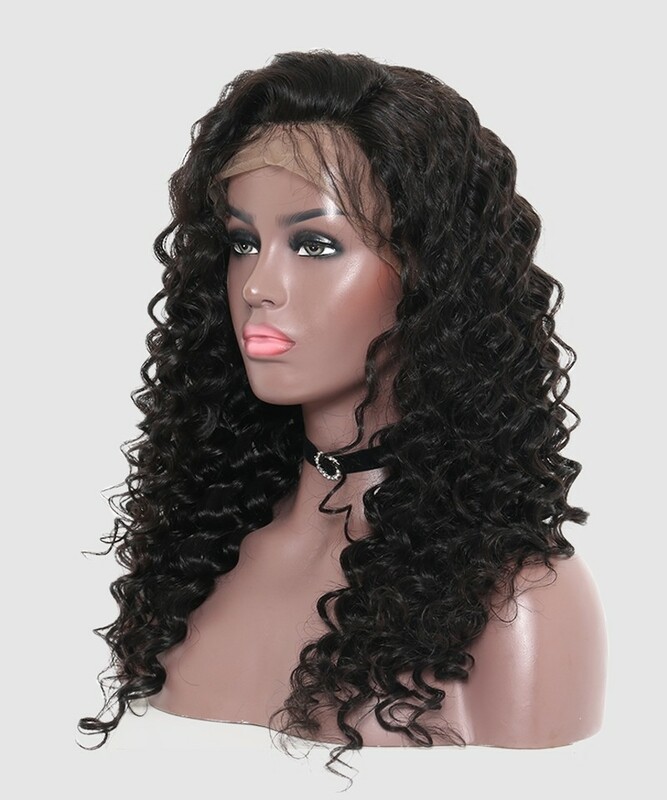 Its price is much lower than the full lace wig but could function just like one. 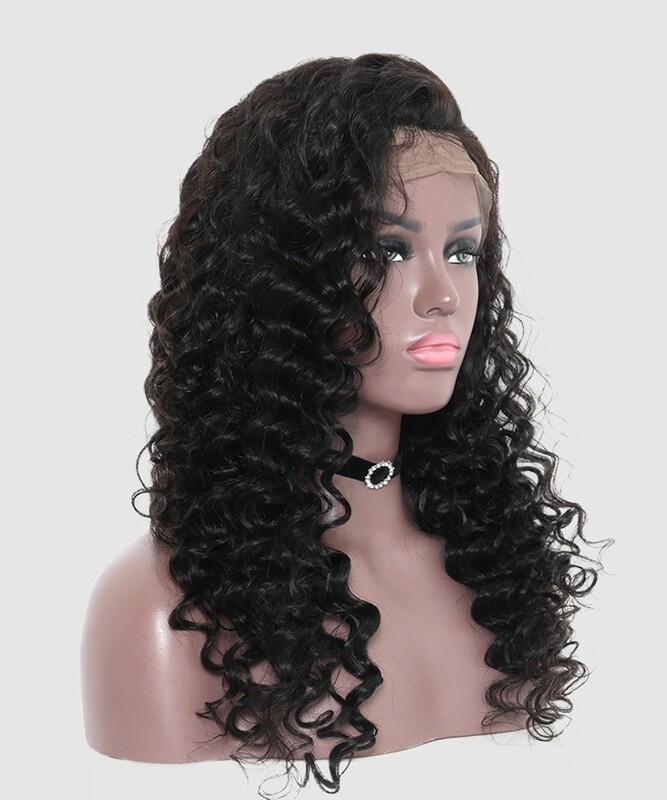 It’s a highly recommended beginner friendly wig. 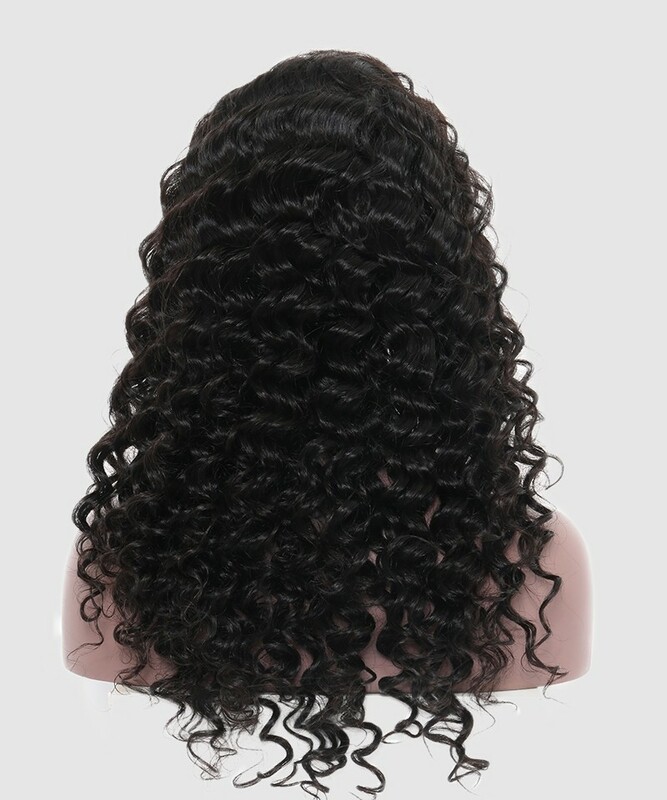 Question about Dolago Loose Wave Pre Plucked 360 Lace Wigs 150% Density is Successfully Submitted. Always good hair. Excellent quality!! 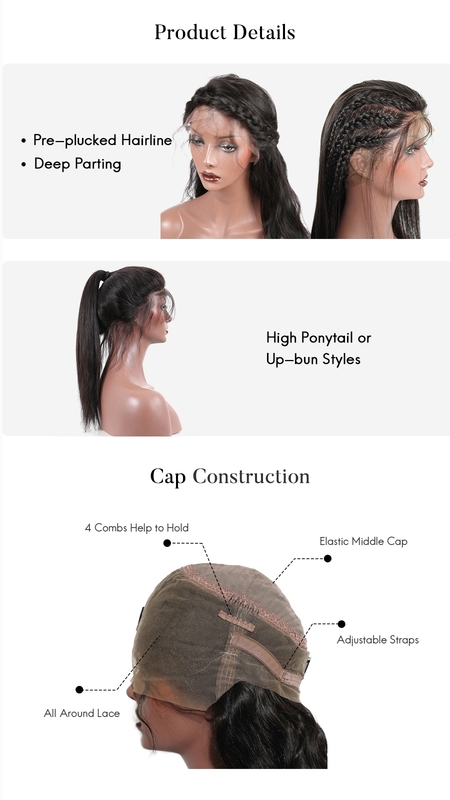 Wow it is so amazing, it is my first time to buy the hair from DOLAGO, i am a little afraid that i will be disppointed with the hair , but after i received it, i like it very much, it is really beautiful, thank you so much DOLAGO, thanks the best hair. I just received my 360 lace wig and I must say the hair quality is very nice and soft. I’ve only brushed it out so far. But I will try to give another review when I have styled it. Very very very happy with my order. Amazing customer service and fast shipping. I needed this unit for an upcoming travel they go it to me extremely fast. I am so grateful. VERY SATISFIED ABOUT THE WIGS, the quality is perfect, great hair, I've bleached it twice still popping. The density is very good and the length too. I've already ordered five of them and all of them are perfect. The hair came very fast and I've received some gifts such as band, wig cap. This is my favorite seller out there. Every one around me give me compliments and want to know where I bought them.